As always the Theme is "Anything Goes"
Check out Ditzie Digi Designs Blog to see what the rest of the Amazing DT have made. 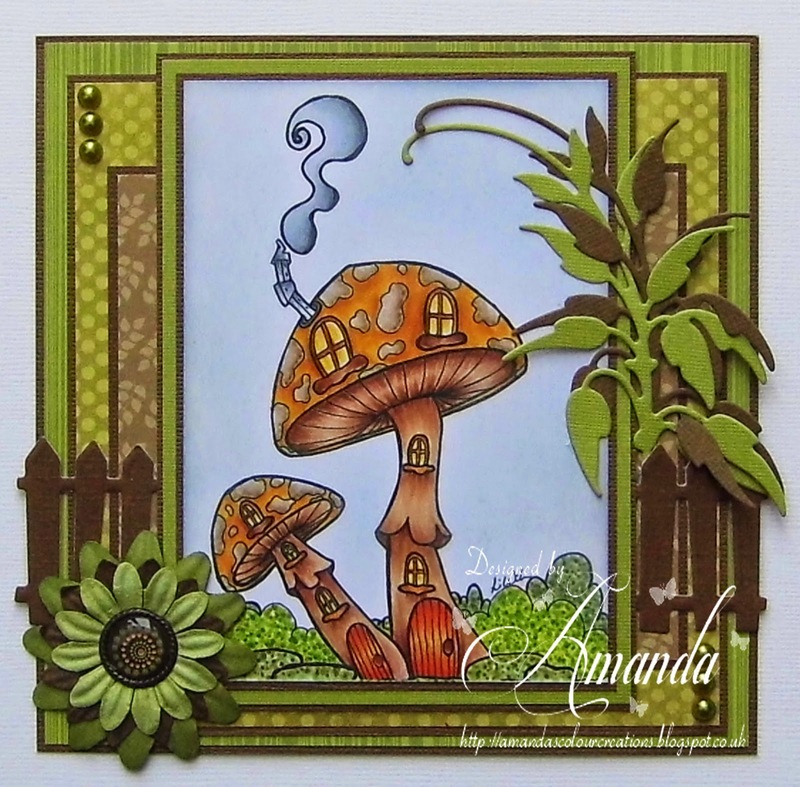 This is such a fabulous mushroom house! I so want to be a fairy living in there! Great colouring too. Thank you for joining in the Fussy and Fancy Challenge this fortnight. Such a cute card! Love the scene you created. Your coloring is fabulous. Thanks for joining the 200th Challenge at the Corrosive Challenge Blog!